Fangirl Review: Collect the entire 'Minecraft: Story Mode' saga on disc! 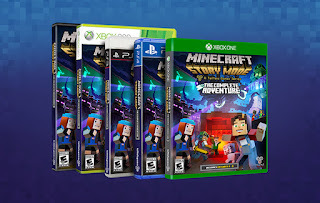 Collect the entire 'Minecraft: Story Mode' saga on disc! 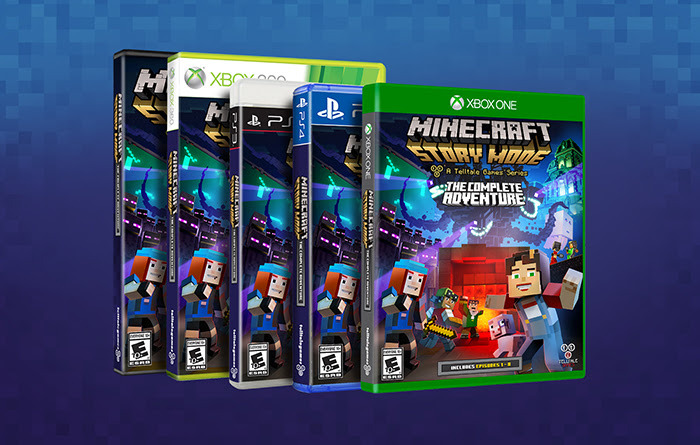 Minecraft: Story Mode - The Complete Adventure is now available in stores for PlayStation 4, Xbox One, PlayStation 3, and Xbox 360! It's also out on disc for PC in Europe, and coming to PC later this month in North America. This special retail release collects all 8 episodes in the saga together on disc for the first time - Episodes 1-5 from the original Season Pass, and Episodes 6-8 from the Adventure Pass add-on series that continues the adventures of Jesse and crew. 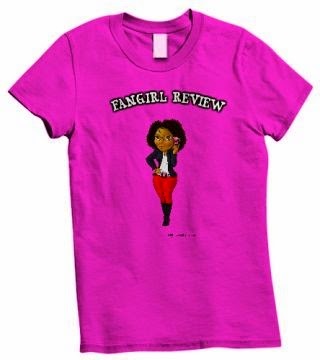 Check out the trailer to see what you might have missed!